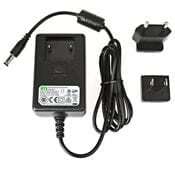 DYS 5V 4A Power Supply Adapter is specially designed for the Raspberry Pi. It comes with two exchangeable adapter plugs: one for EU sockets and one for US sockets. 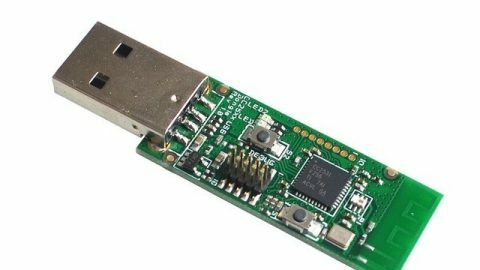 It is recommended to use quality adapters like the DYS 5V 4A for a Raspberry Pi. For a stable and reliable project. For more information on different power sockets you can check out this article on Power Plugs and Sockets .